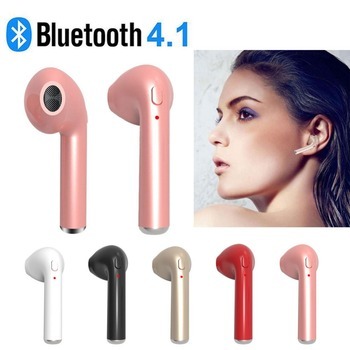 Price does not include tariffs, we will not pay tariffs. 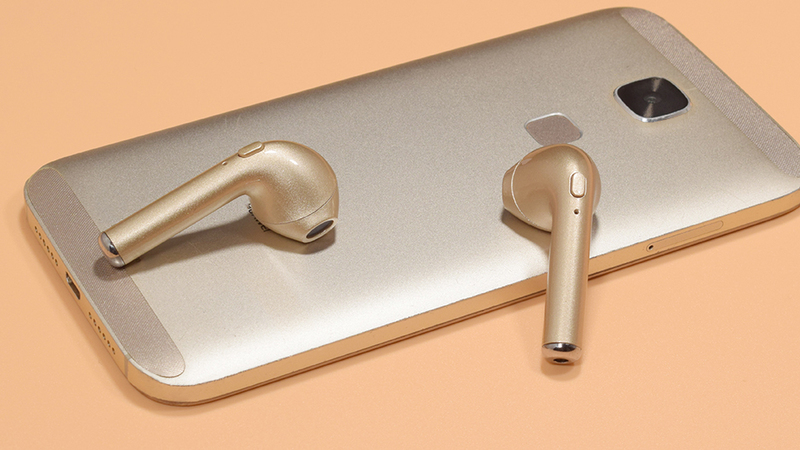 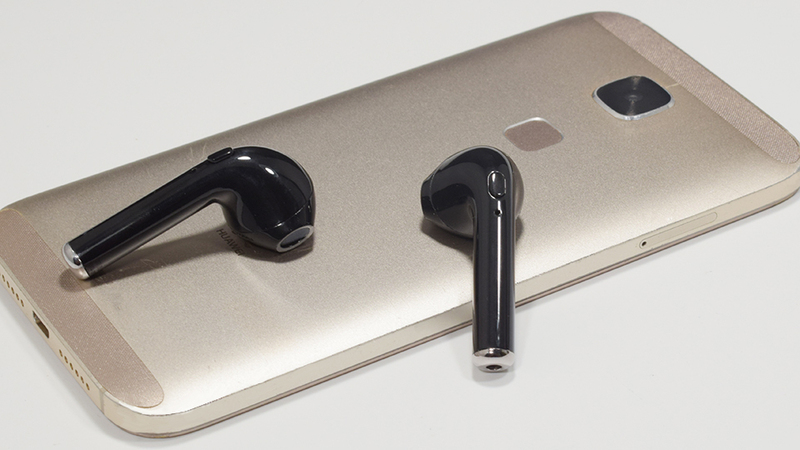 The sound lag would last 1-2 seconds for phone videos, only perfect for music and phone calls. 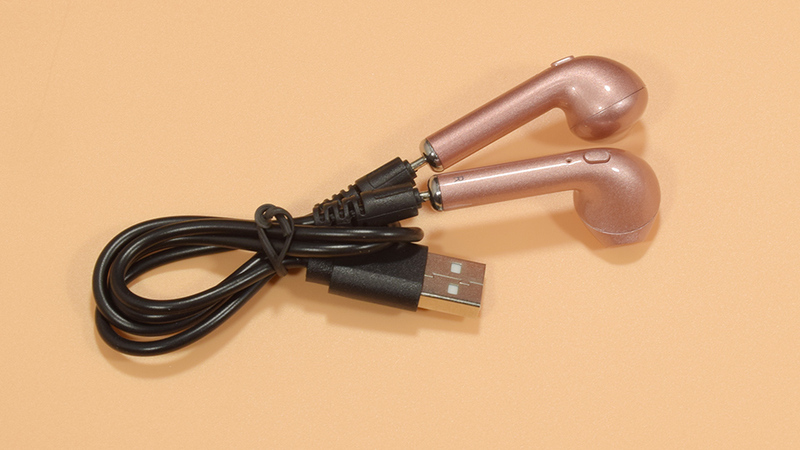 Single-side headset for phone calls, double-side headset for music. 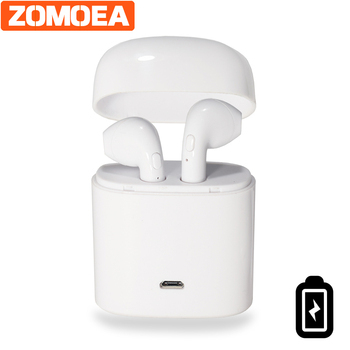 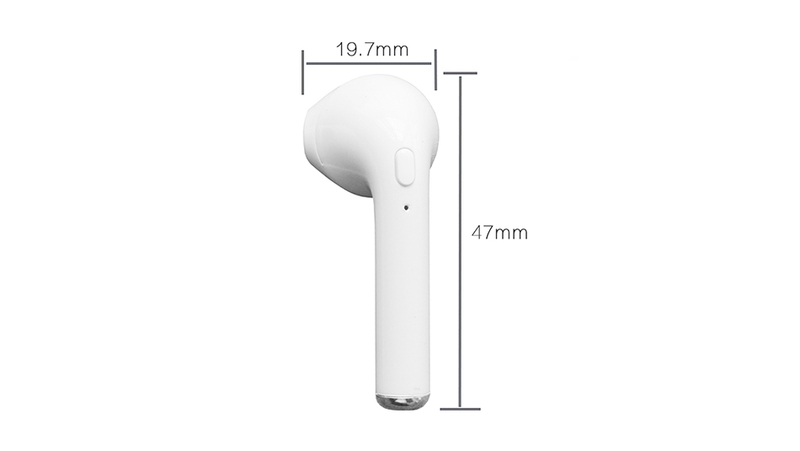 1: High-quality low-power Bluetooth headset chip and A + battery, longer music playback time, stable pairing. 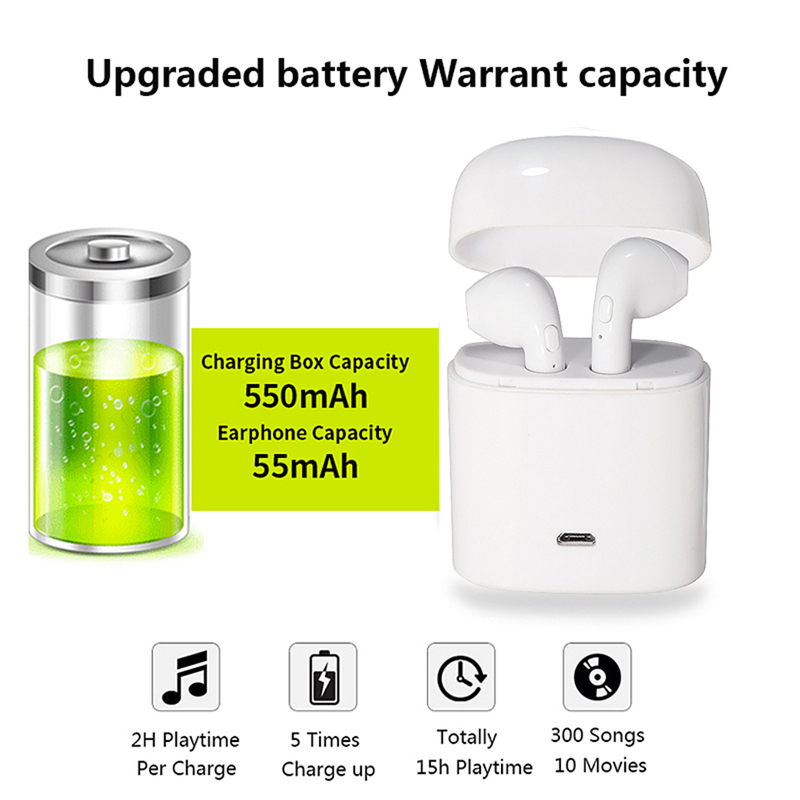 2 hours for music. (The actual test data which is absolutely true ) , the ordinary cheaper headphones apply JC chip, the price of we is 3 times of JC, we supports 2 hours music playback time while only 1 hours for JC, what’s more, we features strong pairing stability, isn’t it annoying to be interrupted by the continuous noise in the headphone while listening to the music? 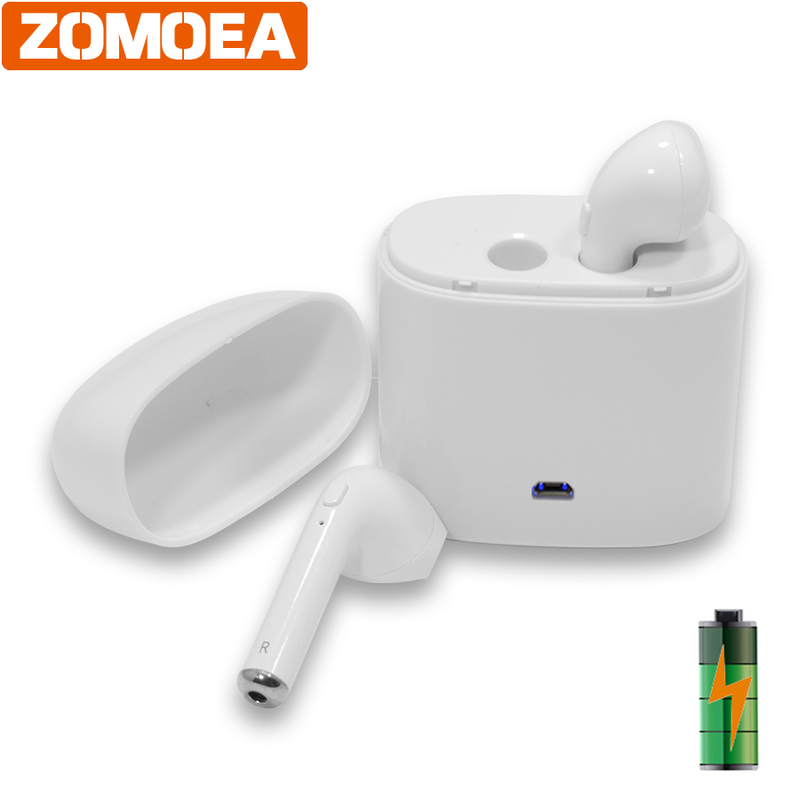 2: Special modulation speaker, liquid clear voice, high quality stereo audio output, rich bass tones. 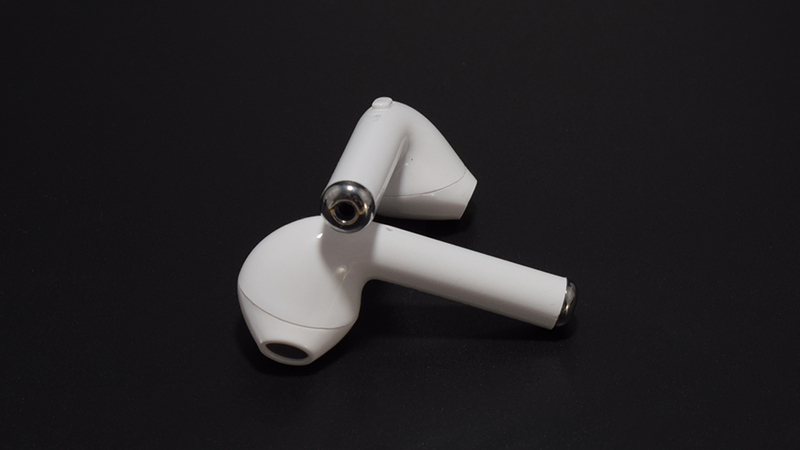 3: UV glue curing body, tough material, free from scratch, mirror reflective effect, more beautiful appearance. 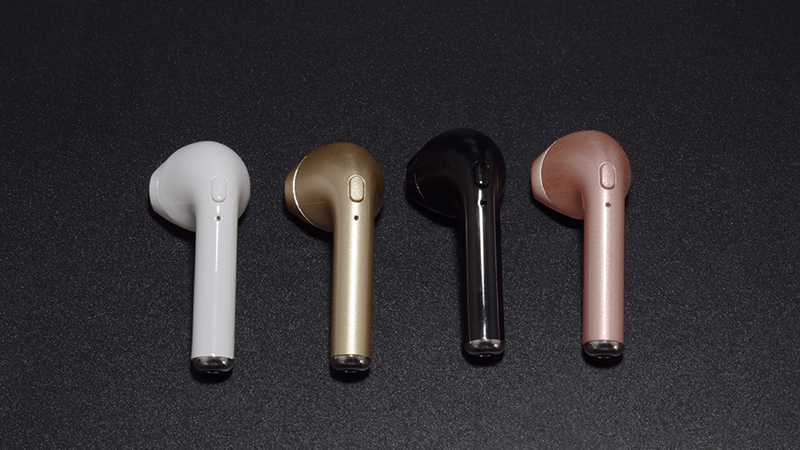 ( the headphone without UV glue curing body looks like second-hand commodity). 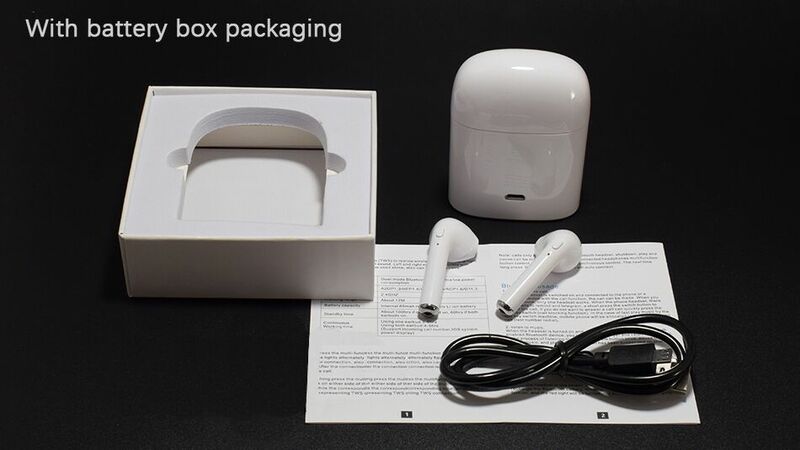 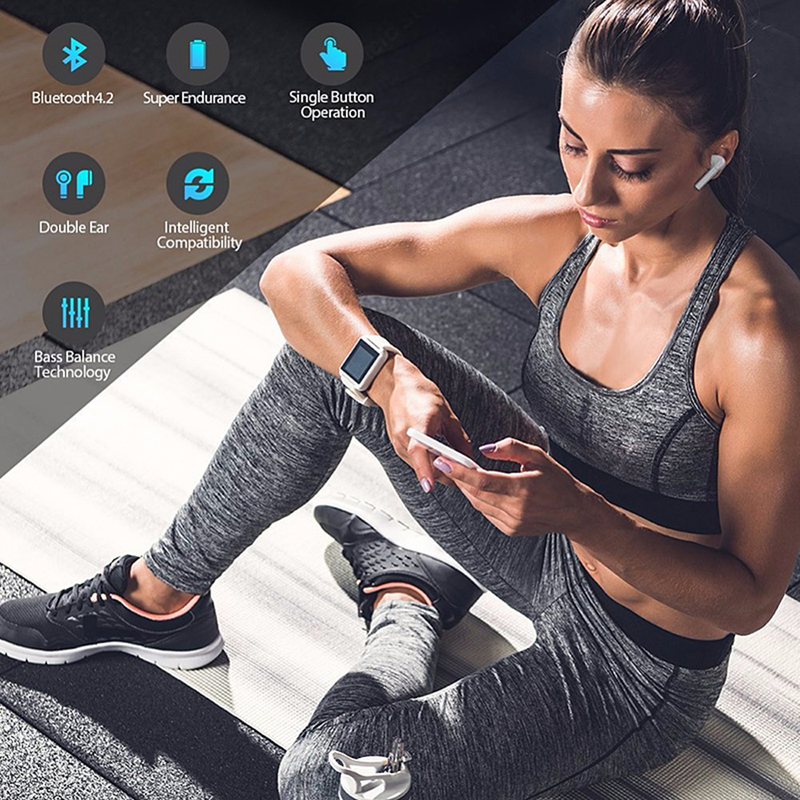 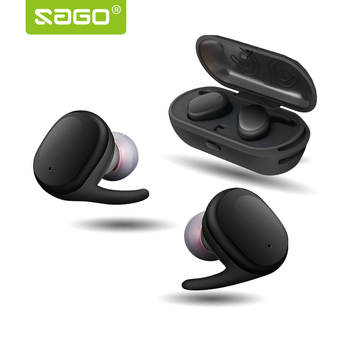 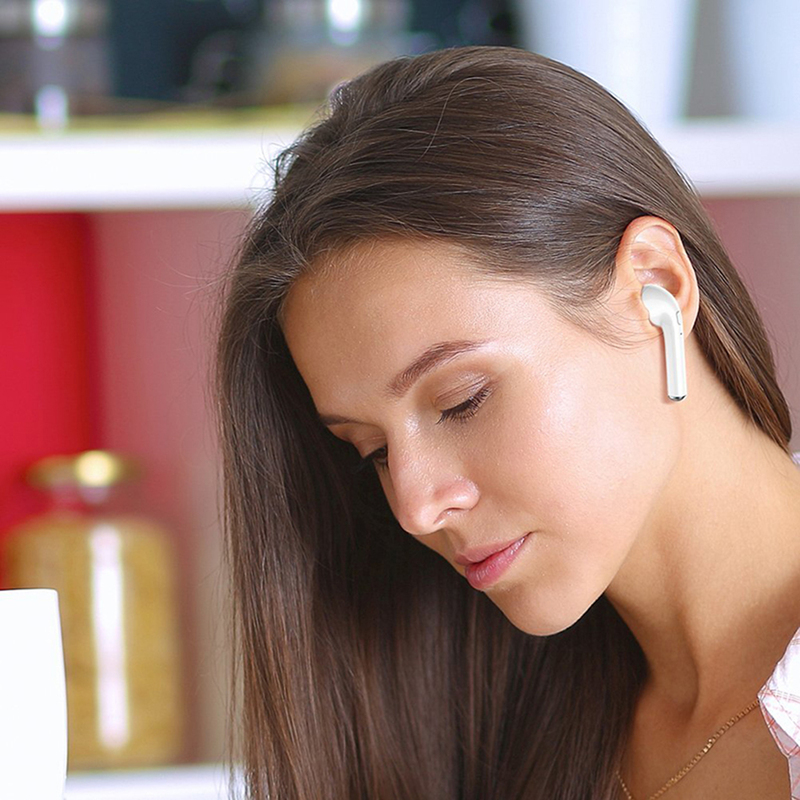 4: Enjoyable high-fidelity audio with Bluetooth 4.2 technology , fast pairing and stable connectivity, built-in microphone, ideal for hands-free phone calls, music, news, chatting or working. 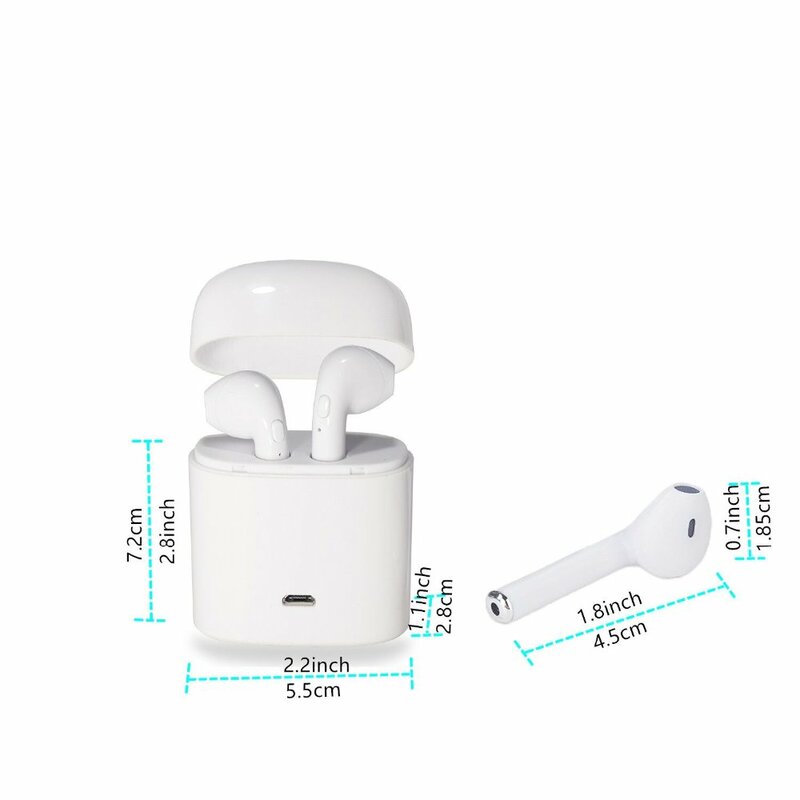 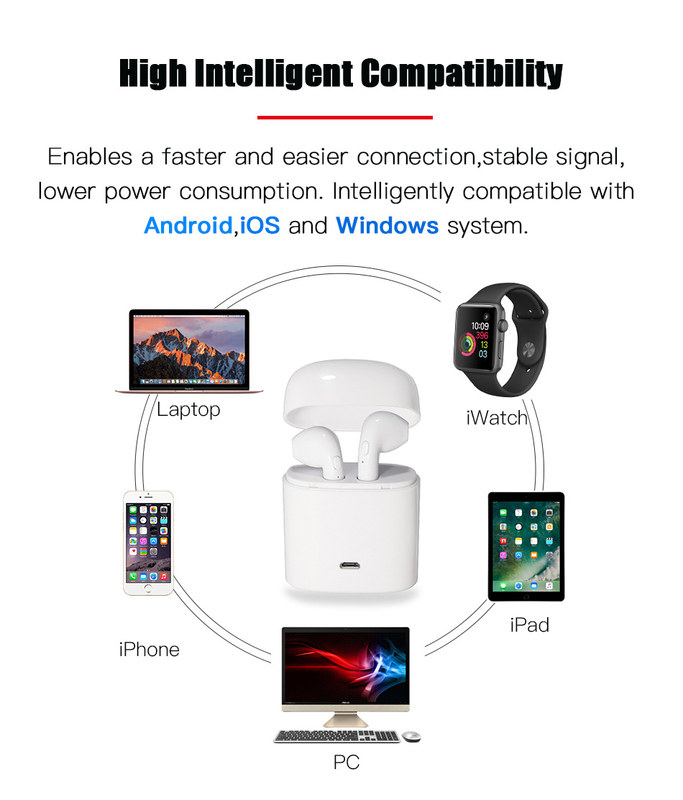 5: Compatible with 99% IOS, Android devices(with Bluetooth function), such as iPhone, Samsung, Motorola, Xiaomi, Huawei, LG and etc. 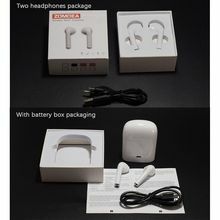 For the first time usage, the left and right headset commands pairing. 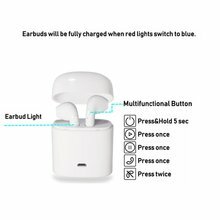 1: Turn off the phone Bluetooth, long press the right&left headset buttons, release them when the red&blue indicator light flashes. 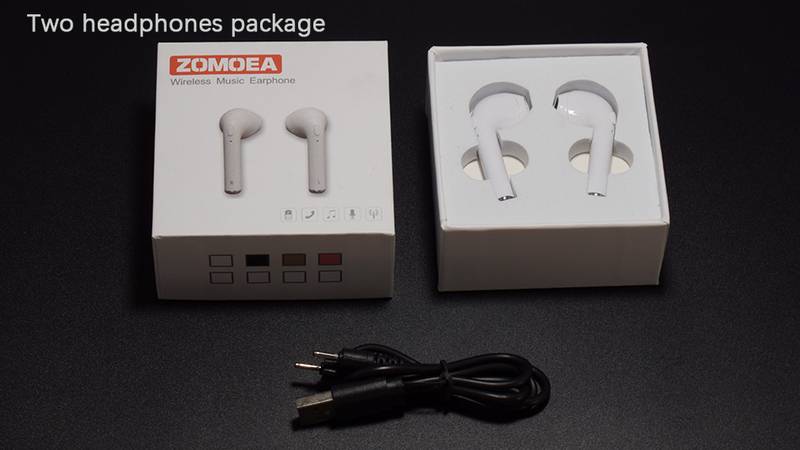 2: Fast & Double press one of the headset button, wait for 5-10 seconds. 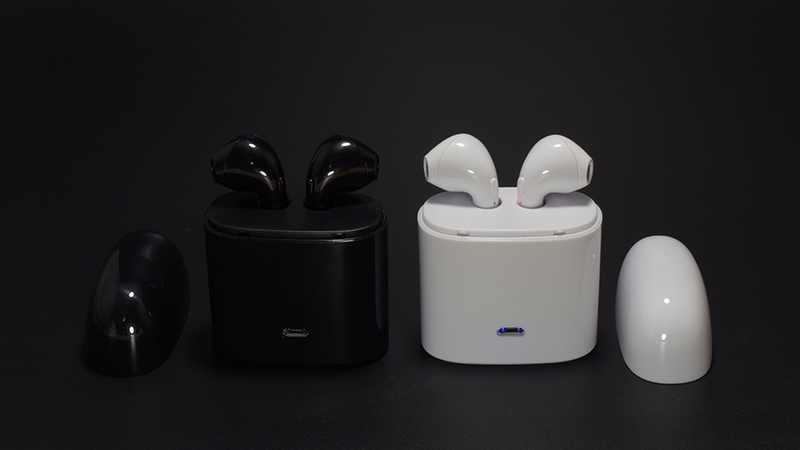 Headset automatic pairing, successful pairing with one flashes blue, the other flashes red&blue. 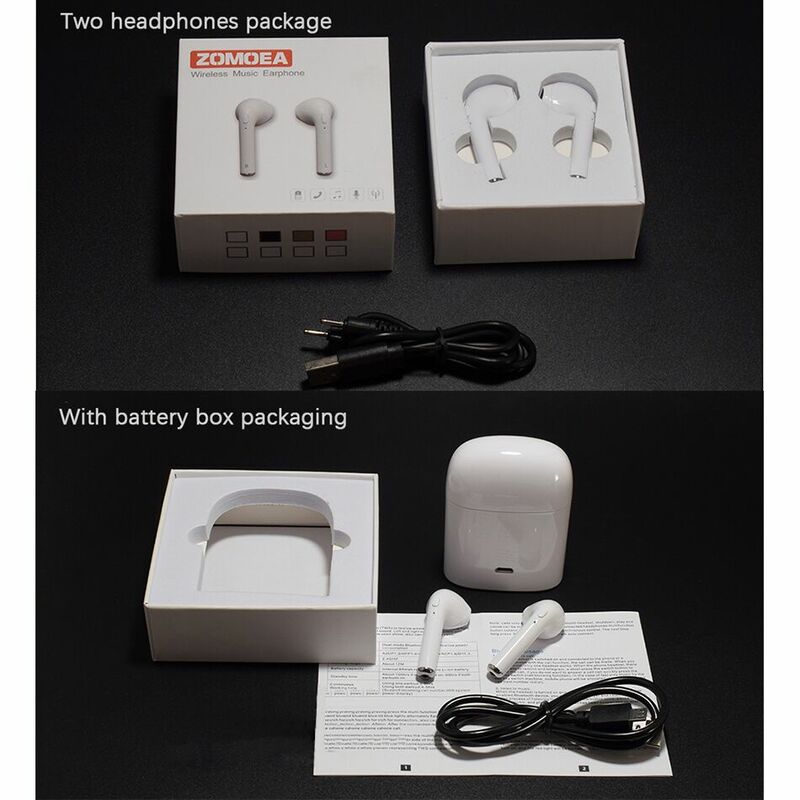 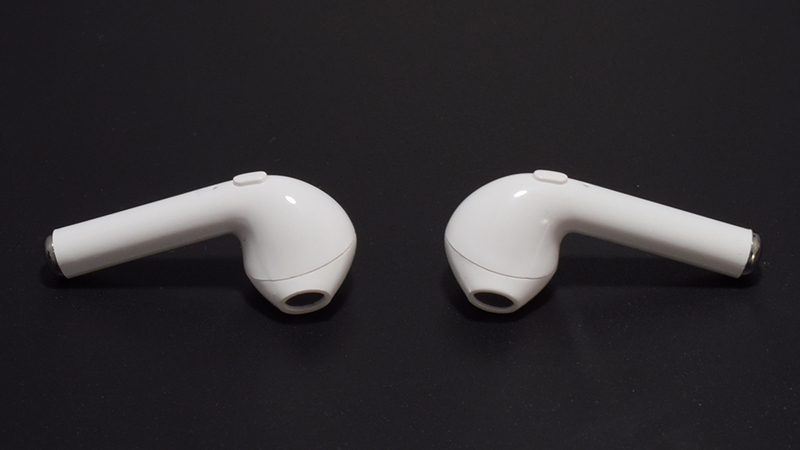 3: Turn on mobile phone Bluetooth, search and pair headset. 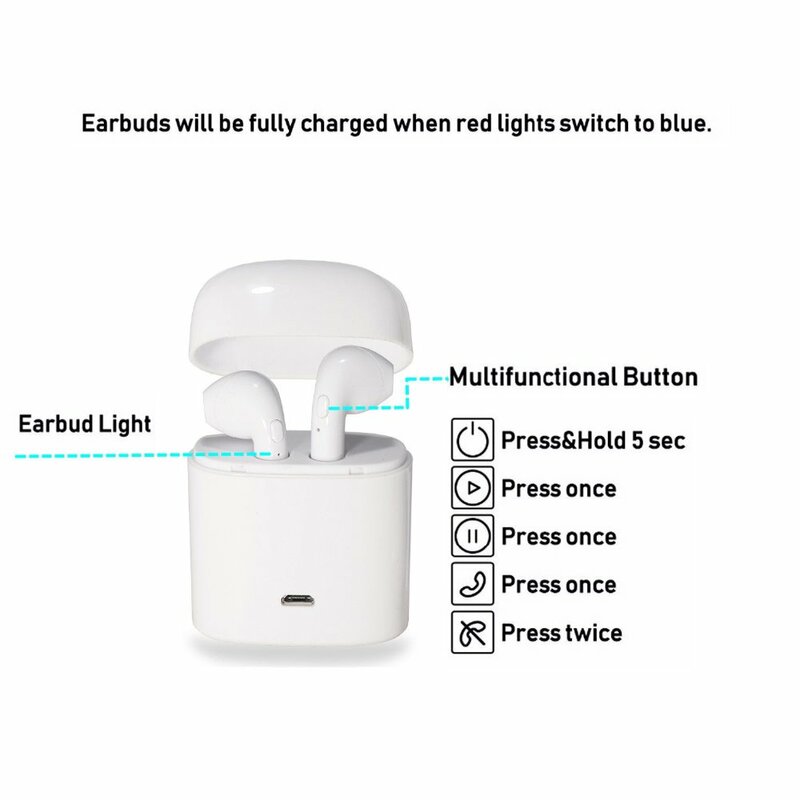 4: Second time pairing: turn on the phone Bluetooth, short press the two headset buttons, release the buttons when the blue light flashes, automatic pairing of the headset. 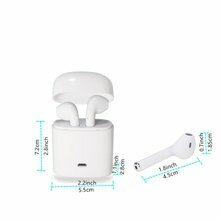 With regard to the product, please feel free to contact us when any problem occurs, we are willing to do our best for a perfect solution.